This post contains affiliate links, which means that if you click on one of the product links, I’ll receive a small commission with no extra cost to you. April 22nd is Earth Day! 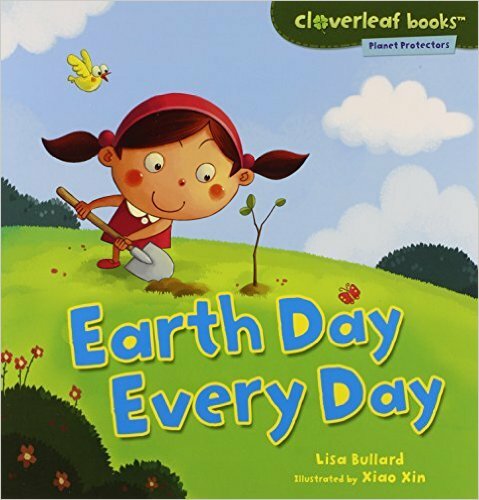 To celebrate Earth Day we are sharing ‘Earth Day, Every Day’ written by Lisa Bullard illustrated by Xiao Xin. Did you know Isabella started doing these KidLit book reviews two years ago? 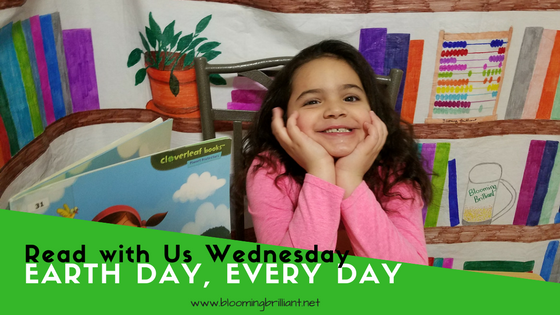 The first book she shared was Sofia’s Dream by Land Wilson to celebrate Earth Day. You can check out that review here. 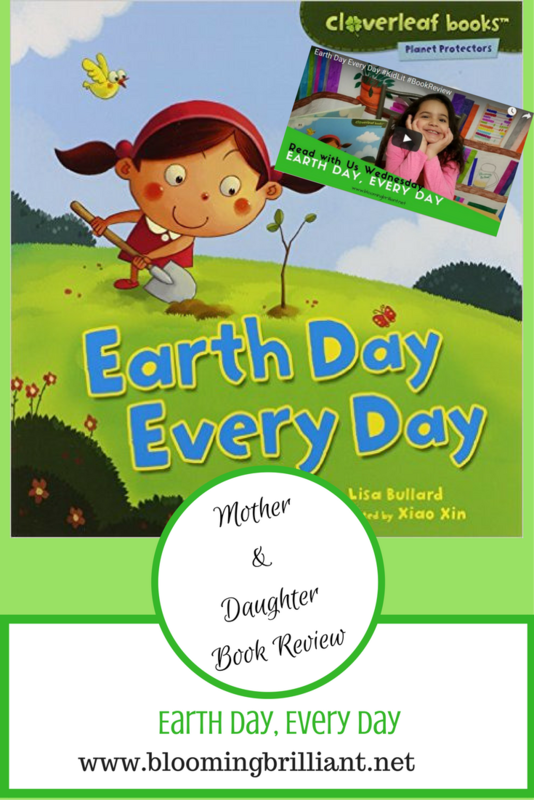 ‘Earth Day, Every Day‘ written by Lisa Bullard illustrated by Xiao Xin, is a story that takes us through Earth Day with a little girl named Trina, who plants trees with her class. She even starts an Earth Day club with her friends. ‘Earth Day, Every Day’ is so much fun to read aloud or to yourself, perfect for elementary school aged children. This book helps kids learn the importance of Earth Day and gives them some great ideas to take part in helping the Earth be a better place. It is actually part of a series that we look forward to reading more from. If you are looking for a book that will help bring awareness for the importance of Earth Day or taking care of our planet then I highly recommend this book. It is well written, gives great real life ideas and has cute illustrations. Inspire children to help take care of the planet with ‘Earth Day, Every Day’.